Warm, smooth and rich with a chocolate raisin character, our Starboard Batch 88 brings raisins, chocolate truffle, and blackberry flavors to your holiday table. 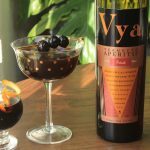 This versatile port-style fortified wine pairs deliciously with hearty, savory and sweet flavors, allowing you to get festive when thinking up dishes for your guests! Combined here into a single dish, this traditional pairing of Port, cheese, and walnuts makes the perfect appetizer for your holiday. 1. Preheat the oven to 350. Arrange the walnuts on a rimmed baking sheet. Toast until lightly browned (about 8 minutes). 2. Combine remaining ingredients in a large saucepan over moderate heat. Stir occasionally for 3 to 4 minutes. Discard the bay leaf. 3. Add the walnuts into the saucepan. Stir and then drain the nuts well with a slotted spoon. Line a baking sheet with parchment paper and spread the walnuts on it in a single layer. Bake for 12 minutes, stirring occasionally or until the nuts are mostly dry. Let cool and then separate the nuts. 4. Warm the syrup over low heat until thick (about 3 minutes). 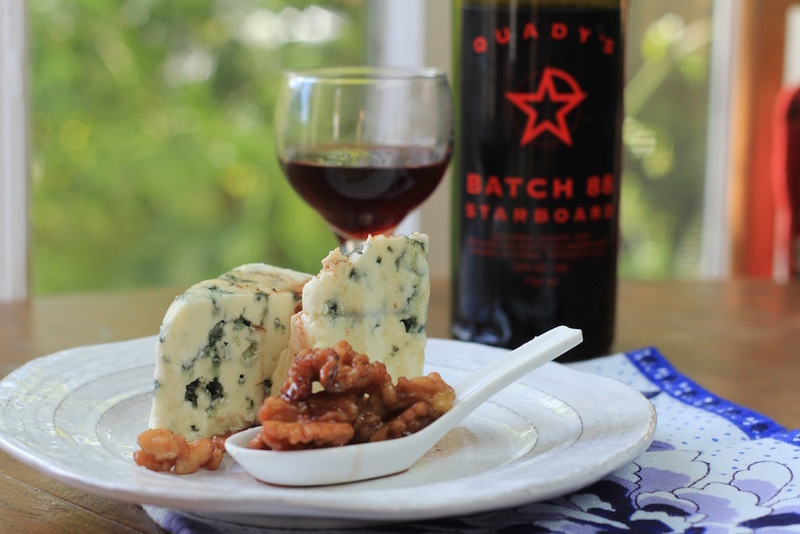 Place the Roquefort on a serving platter, drizzle the port syrup on top and serve with 7-10 port walnuts. 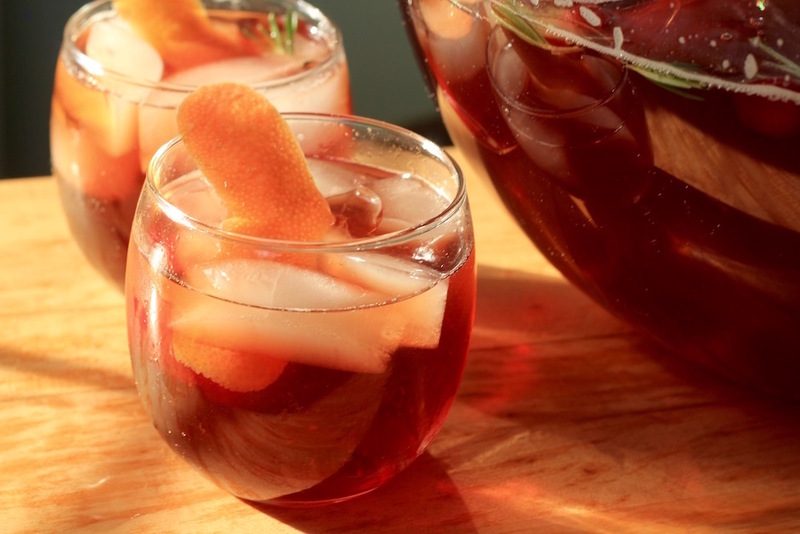 Your holiday dinner celebration isn’t quite complete without cranberry sauce. With just the right amount of tartness and depth, this flavorful recipe adds the right touch to your favorite lamb, ham or poultry dish. 1. Bring Starboard Batch 88 to a boil in a medium-sized saucepan. Add in cinnamon sticks. Reduce heat to medium and simmer mixture 5 minutes. 2. Add in the dried cranberries. Allow simmering for about 3 minutes or until slightly softened. Then add fresh cranberries, 3/4 cup water, and brown sugar. 3. Bring to boil and stir until the sugar dissolves. Reduce heat to medium-low. Cover and simmer. Stir occasionally for 25 minutes, or until the sauce darkens and thickens, and the berries collapse. 5. Allow the sauce to cool in a bowl*. Discard the cinnamon sticks. *Tip: The sauce will hold for up to three days in the refrigerator, so you can make it early, cover it and store it chilled. Simply bring it to room temperature before serving. For cold nights and celebrations with your loved ones, this punch if full of smooth and chocolate-rich raisin characteristics from Starboard Batch 88. 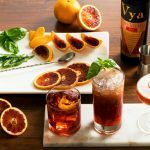 The warm autumnal spices in bourbon and clove add a spicy layer that is well balanced with fresh grapefruit juice and infused lemon flavors. 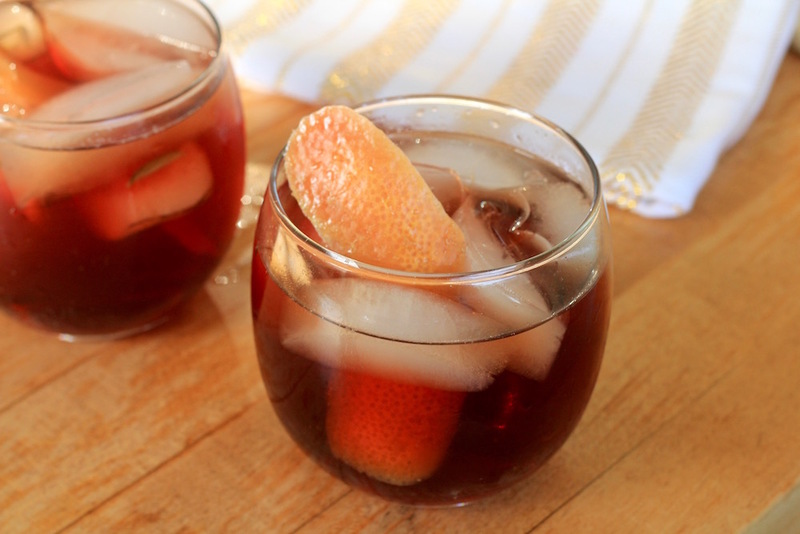 In a punch bowl, stir together all the ingredients, except the lemon slices and grapefruit zest, with the punch bowl ice. Garnish the bowl with the lemon slices and zest with Grapefruit peels. Use a ladle to serve in rocks glasses. 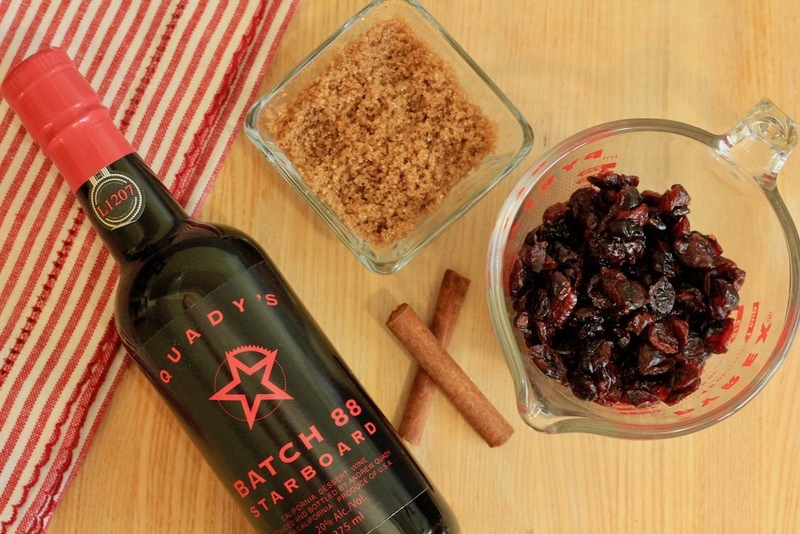 What Makes Starboard Batch 88 Perfect for Port Season and the Holiday Season? This California wine is made with the tradition of Portuguese port-making in mind: made using traditional Portuguese grape varieties that are grown in the distinctive climate and soils of the San Joaquin Valley. Several vintages are used in the blend which has an average age of about 5 years, giving Batch 88 a luscious “vintage character.” Batch 88 truly offers the best of both worlds as it delivers the bright fruit of ruby style port and the round nutty character of tawny port.